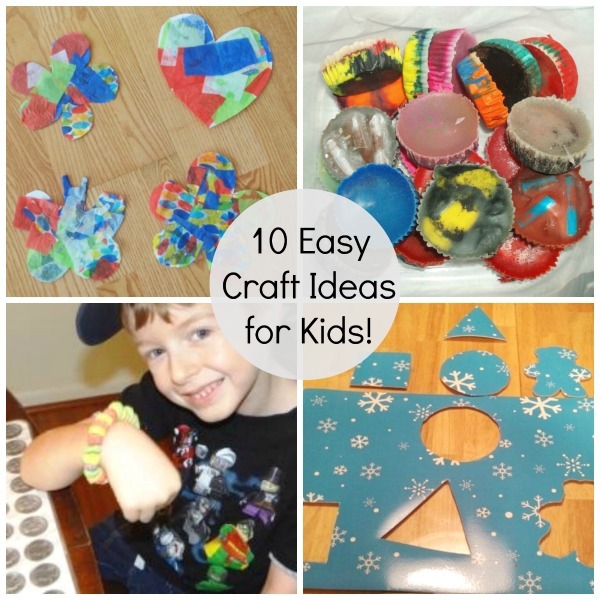 10 Easy Craft Ideas for Kids! 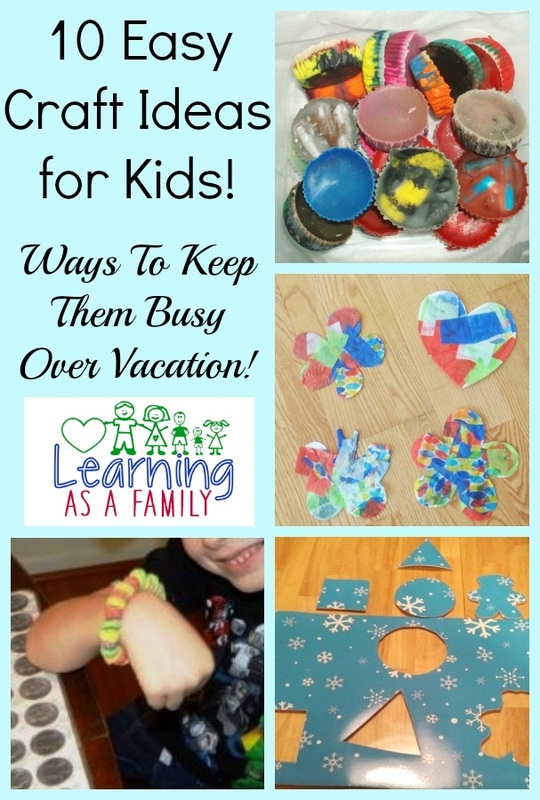 Ways To Keep Them Busy Over Vacation! 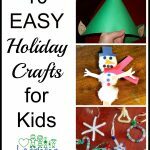 If you have children at home over the holidays or during summer vacation, then you probably are looking for easy craft ideas for kids to help keep them busy and entertained. 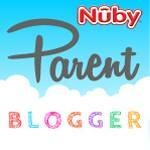 I have complied a list of 10 easy crafts that would be good for children with varying ages. Some I have already completed myself (the slime one is really cool) and others are on my wish list to try with my 3 kiddos . What are your “GO TO” crafts for vacation? I would love it if you would share your favorites as well. 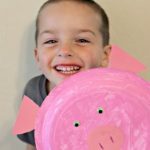 Paper Plate Piggy Craft Inspired by a Peppa Pig Sunny Vacation DVD! 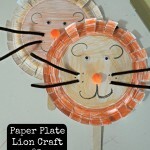 Paper Plate Lion Craft! 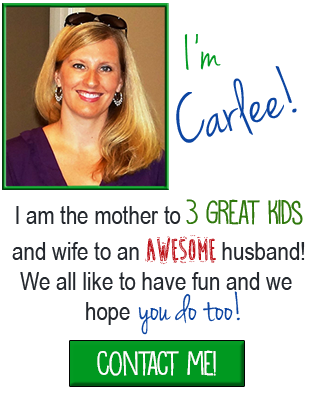 Easy Activity and Teaches the Letter L! 10 Easy Holiday Crafts for Kids! Minimal Effort and Supplies!